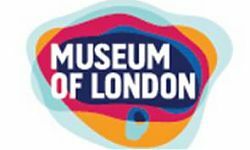 The Museum of London is looking for an enthusiastic individual to join the Department of Archaeological Collections and Archive. Half of the post will be dedicated to the work of the Portable Antiquities Scheme in Greater London. The main aim of the Scheme is to advance our knowledge of the history and archaeology of England and Wales by recording of archaeological objects found by the public and to increase opportunities for active public involvement in archaeology. You will make contact with members of the public – including metal-detector users, attend metal-detecting club meetings, explain the aims of the Scheme and the Treasure Act through giving talks, and will record finds on the Scheme’s finds database. For the other half of the post you will be working as Community Archaeologist for London. This will involve developing and delivering a programme of community archaeology projects. You will also promote the positive involvement in London archaeology of as many members of the public as possible, particularly through existing community organisations and groups. You will ideally have a degree or equivalent in archaeology and have a working experience of archaeological finds, and previous experience of the PAS database. You must be highly motivated and committed to delivering archaeology to as wide and diverse segment of the population as possible. 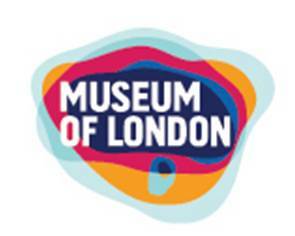 Application forms and further details can be found at on the Museum of London website. Alternatively, please send a stamped self- addressed A4 envelope to Museum of London, 150 London Wall, London, EC2Y 5HN, marked for the attention of HR, quoting reference number ELMOL20-2. The closing date for applications is 7th June 2011 at 17:00. Interviews will be held on 17th June 2011.